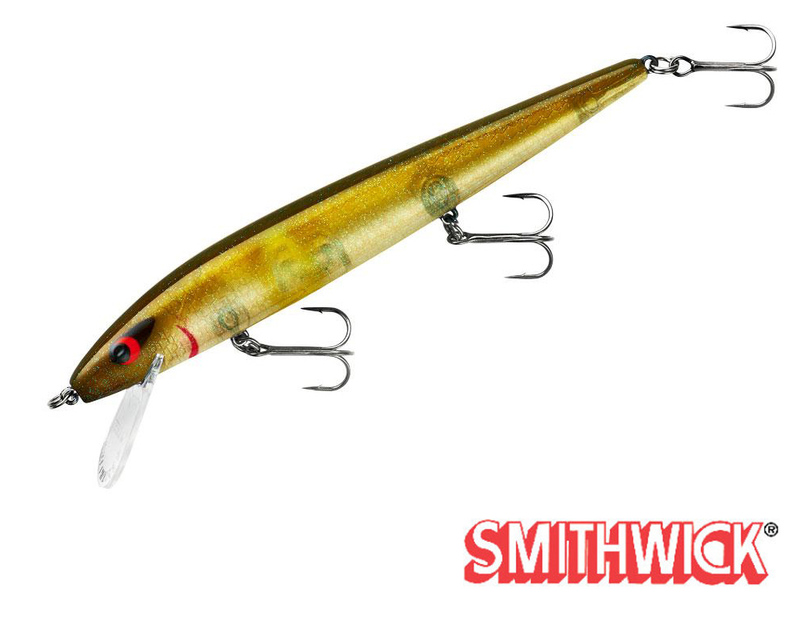 The Smithwick Perfect 10 Rogue dives quickly to get down to the big ones, then produces that erratic action proven even cold, lethargic fish to strike. The Perfect 10 Rogue dives 10-feet-plus, and features the classic "Rogue Roll" that prompts vicious strikes by showing side-flash just like a real baitfish. 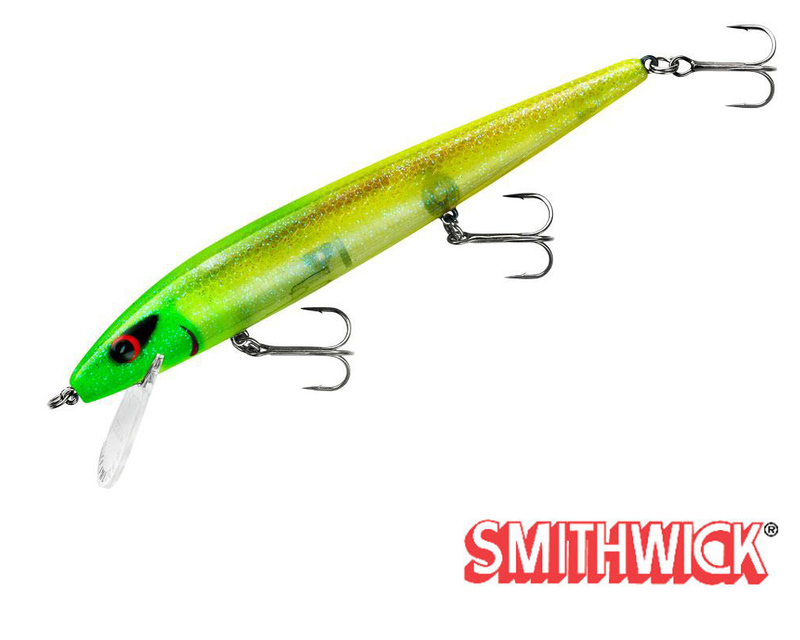 New, high-tech color patterns were developed with the input of the best jerkbait fisherman in the world, and super-sharp Gamakatsu Hooks stick any fish that comes close.